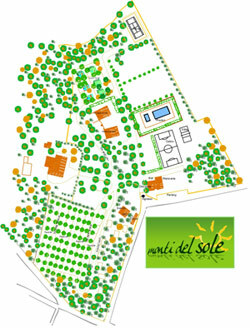 Camping Park “Monti del Sole” is located approx. 5 km. from Narni, S.S. Flaminia km. 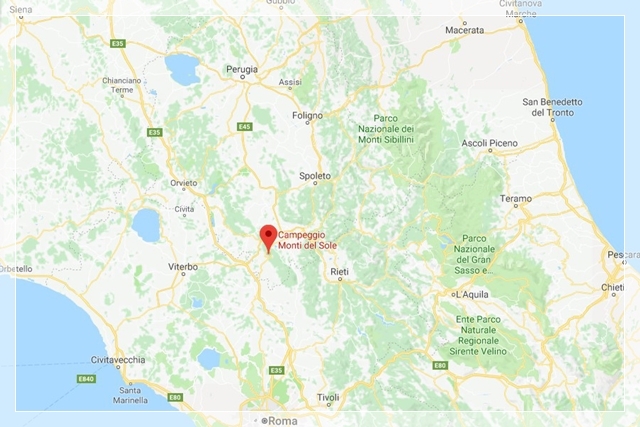 80,800, hamlet Borgaria di Narni, Strada di Borgaria, 22.
exit Magliano Sabina and continue in the direction of Terni, then exit Narni, after that Borgaria. 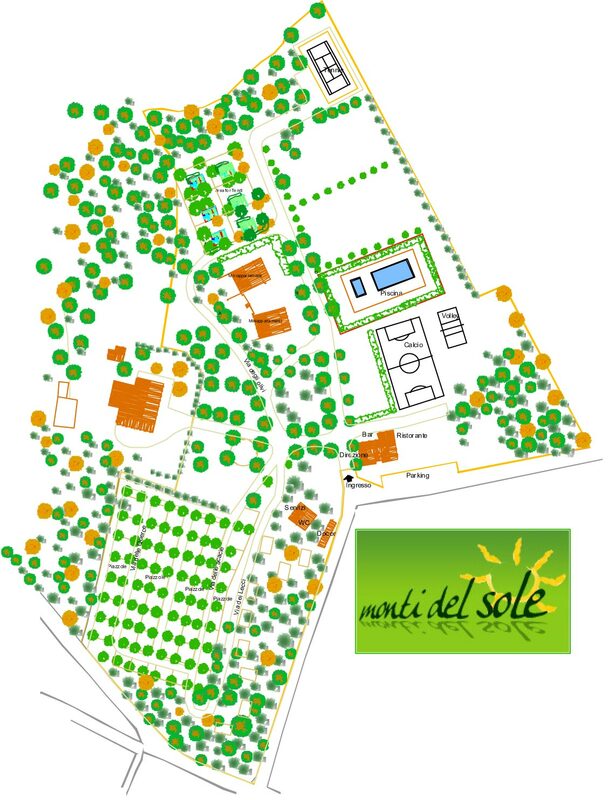 exit Narni Scalo, and continue along the main road Narni – Roma, driving through Narni. After 5 km., Borgaria. exit at Narni/Amelia on the Orte-Falconara track.